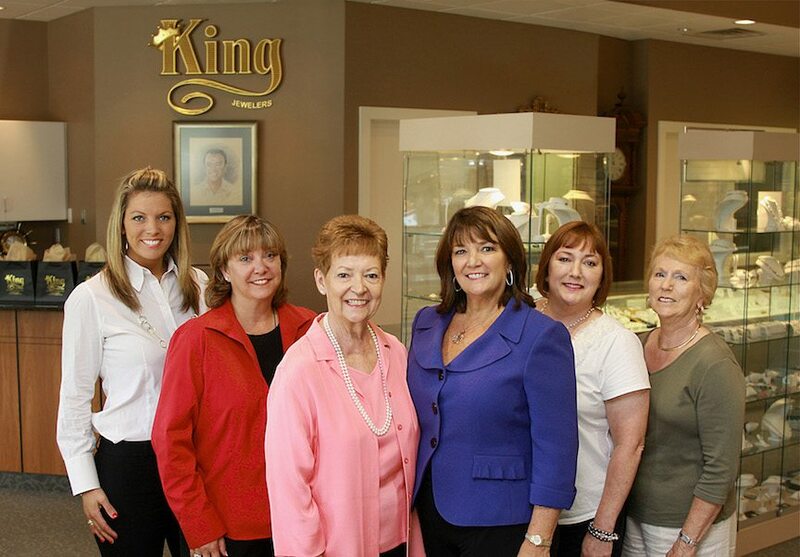 Valerie King is the Owner and Manager of King Jewelers, a 4th generation fine jewelry store in Cohasset. Since she was 18, Valerie has been helping customers find unique jewelry to compliment their style and wardrobe. Valerie’s love of people and dedication to her profession is evident to all who meet her. She credits her knowledge of running a business and the talent to identify quality jewelry to her dad, Forrest, who also taught her the value of exemplary customer service and the importance of giving back to the community. Her innate gift to work with numbers presents Valerie with the foresight to keep the business on track financially and the ability to preserve her father and grandfather’s vision — to make King Jewelers the South Shore’s #1 jewelry destination. Her passion to preserve this vision as the company evolves and grows is her greatest accomplishment. 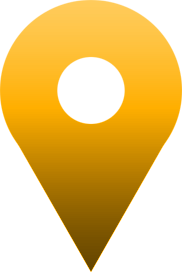 For over 10 years, King Jewelers has won both Regional and Local Best Jeweler Awards. Valerie sits on the South Shore Art Center Advisory Board and the Outreach Committee for the South Shore Chamber of Commerce. She is also on the Steering Committee of the Women’s Business Connection and Chairs the Athena Powerlink Foundation. A full time member of our staff and part owner of the company, Victoria King functions as a Graduate Gemologist for the store. 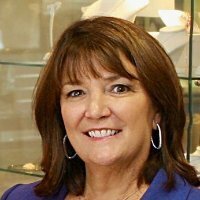 A recipient of this prestigious degree from the internationally renowned Gemological Institute of America, Vicki brings more than twenty years of skill and expertise to her work. Responsible for selecting most of the stones used in jewelry designed for King Jewelers, Vicki is a talented and vital member of the King’s team. Statements about jewelry newly purchased at King’s are prepared and written by Vicki for customers based on her own observations and calculations. She operates a full service gem laboratory on the premises. In addition to participating in the daily function of the show room, she meets by appointment with customers who desire an analysis of their jewelry. Please email Vicki to set up an appointment. 812 Chief Justice Cushing Hwy.